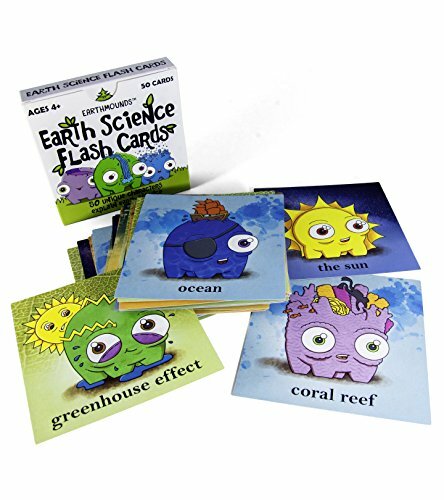 Follow the Earthmounds on an adventure with this set of 50 flash cards! Each card features a unique character presenting a vocabulary word and facts about Astronomy, Climatology, Ecology, Geology, and Oceanography. Wholesale opportunities available. Email earthmounds@gmail.com with inquiries. We’ve got a cute two-pack of enamel pins featuring Meadow and Conrad the Coniferous!